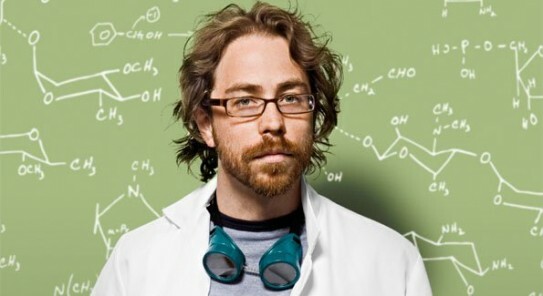 The Plan8 today interviews Jonathan Coulton. Jonathan is known for such projects as his Thing a Week. A Project where he would make a new song and post it each week. A few of those songs became big internet hits. Such as a folky cover of Sir Mix-a-Lot’s “Baby Got Back“, a funny video called “Flickr“, a popular viral song “Code Monkey“. Jonathan has kept busy lately with tons of sold out live performances as well as a new DVD called BEST. CONCERT. EVER. which includes a Harmonix’s RockBand powered rendition of Jonathan’s song “Still Alive” from the game popular puzzle first person mashup valve game “Portal“. This performance included the button tapping skills of past Plan8 podcast guest, Veronica Belmont. As well as The king of Geek TWiTs, Leo Laporte. Also the king of internet self-help organization how-to, Merlin Mann. Today in the podcast, me and Jonathan talk about ….